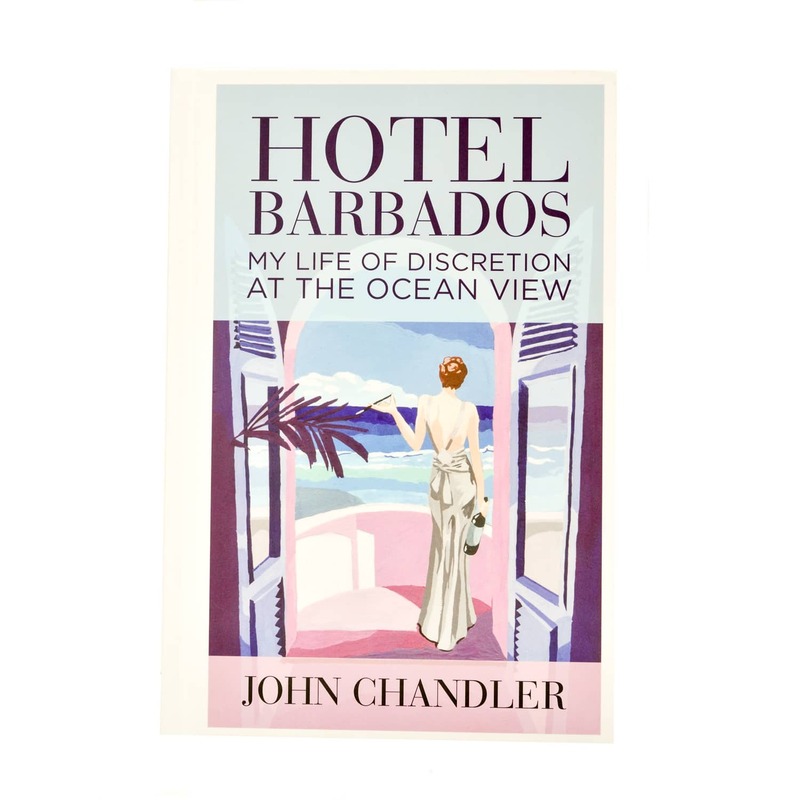 ‘Hotel Barbados – My Life of Discretion at the Ocean View’ by John Chandler is a book close to our hearts at Jenny Blanc Interiors. Measurements: H 23.5 x W 16 x D 2.25 cm, 303 pages. Care: Store out of direct sunlight.